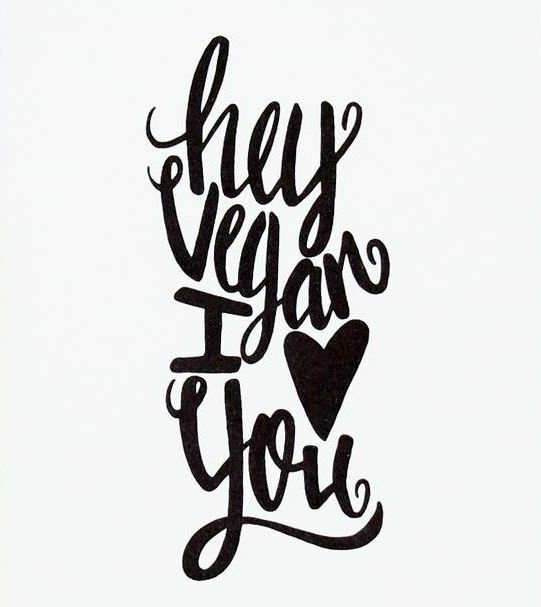 We've got your vegan Valentine's Day covered. Our gift set is here! 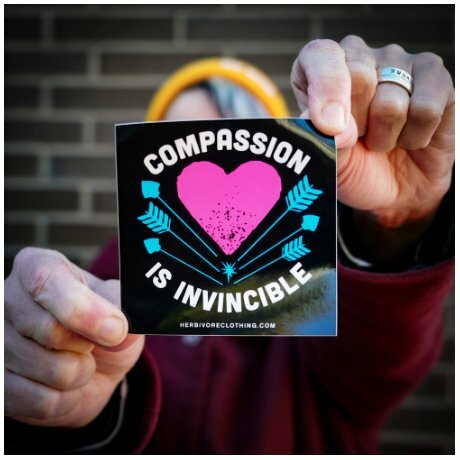 Stickers On Stickers On Stickers! Plus A FREE GIFT! 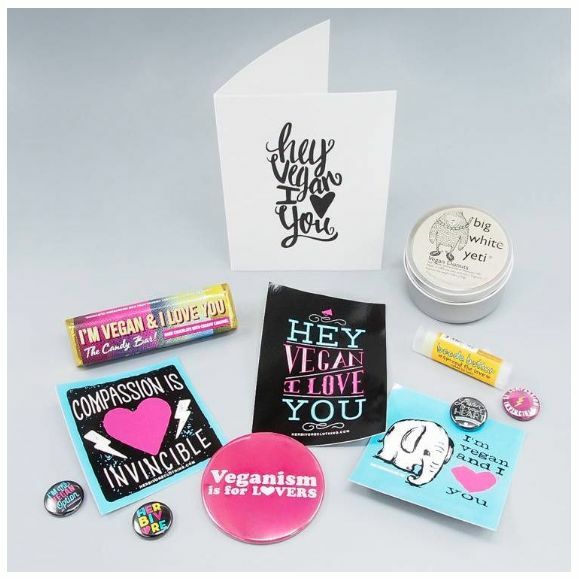 A vegan message that you can stick anywhere? Heck yeah! 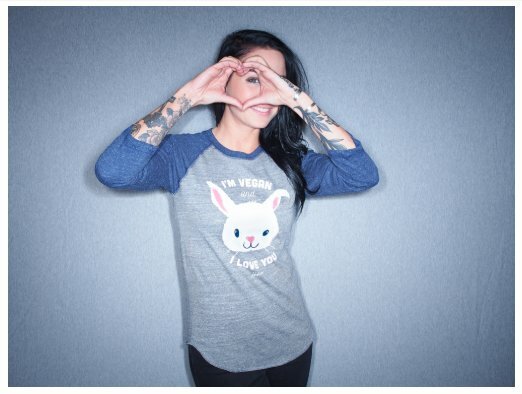 Free mystery vegan flair pack with purchase. Now through Sunday 12/2!